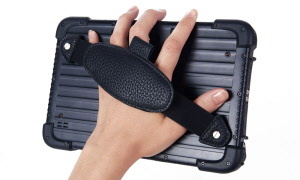 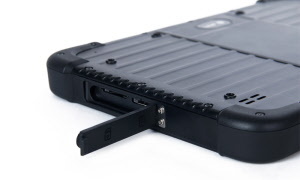 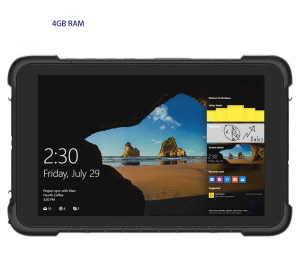 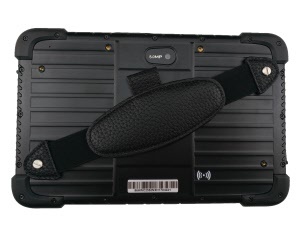 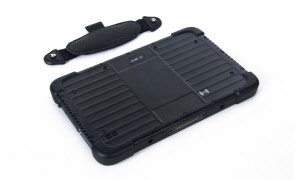 << Back Rugged Tablet HR842 with W10 Home 8"
Rugged Tablet K86 with W10 Home 8"
HR842 Rugged Tablets With Windows 10 Home 8"
Designed for ease of use and high performance mobility, the rugged tablet provides everything you expect from a tablet computer. 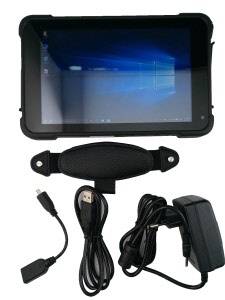 It is easy to carry and can be installed Fieldgenius and SurvCE software, large touch screen will offer better user experience. 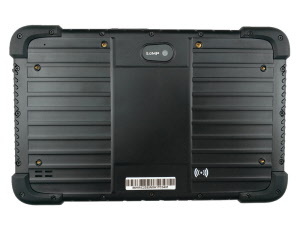 IP67 waterpoof and dustproof. 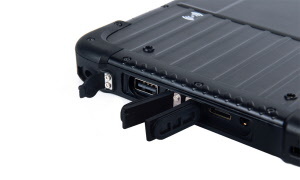 1m (MIL0STD-810G) Shockproof.